Culturally enriching and cinematically masterful, these films depict both war and East Asian cultures in a truthful and authentic light. Several weeks ago, I decided to challenge myself to write more of my weekly articles here at Odyssey about cinema. After all, it is what I am studying here at Towson University and what I want to pursue as a career. And so after writing several articles, I decided that I wanted to be a bit ambitious and to make a bid to also be a writer for cinema website Taste of Cinema. After a short back-and-forth with their managing editor, the messages stopped, so I believe it is safe to say that I was not qualified to work with them. The bad news? 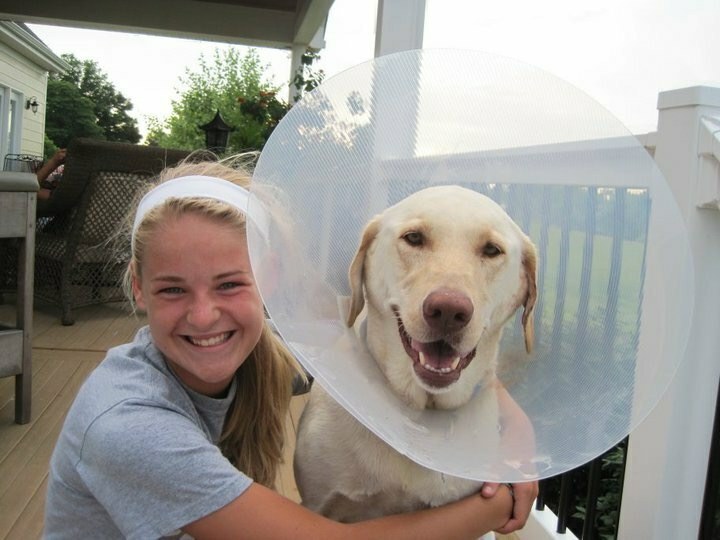 I wasn't hired. The good news? 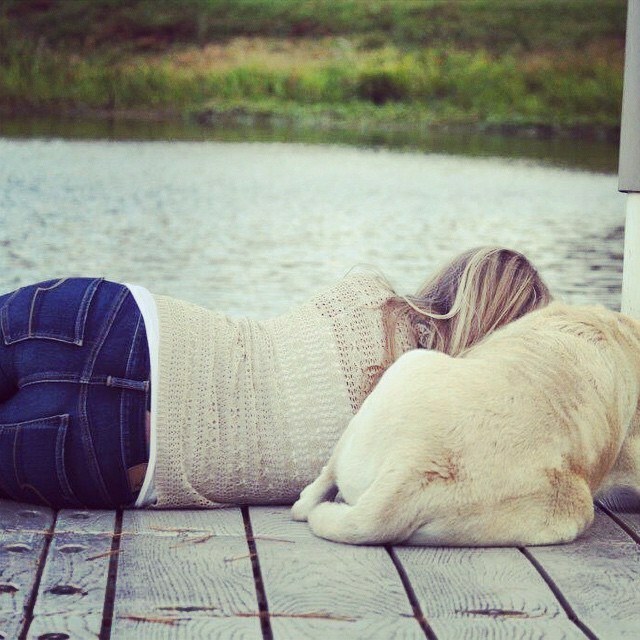 I now get to share with you all the first article I would have wrote for them if I had been hired. So, without further ado, I present to you nine great East-Asian war films which I firmly believe to be both culturally enriching and cinematically masterful. Set on the eve of the Three Kingdoms Period in ancient China, "Red Cliff" depicts the legendary Battle of Red Cliff, and the events which led up to it. Like the Revolutionary War to an American, the Three Kingdoms Period is to a Chinese. 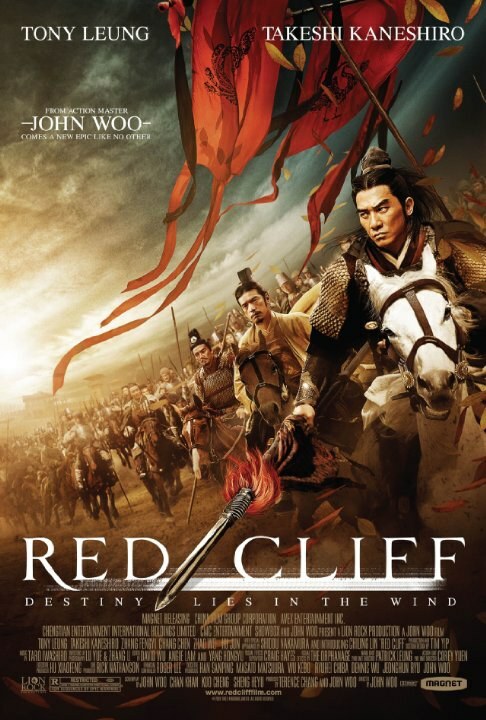 Poetic, compelling, and mesmerizing, "Red Cliff" offers audiences a vivid look of the event that changed Chinese history forever. 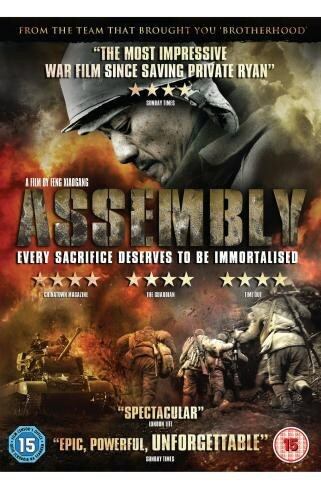 A fairly recent war film set during the Chinese Civil War, "Assembly" follows the story of a Communist company as they struggle to hold out against superior Nationalist forces. Surprisingly neutral and not having showing any anti-Nationalist or pro-Communist messages in any of the film, "Assembly" respects all those who fought in the war and sees it as a tragic event where brothers of the same nation were unfortunately ordered to fight one another. Another Chinese epic war film, "The Warlords" does not take place in ancient China but during the deadly Boxer Rebellion where the weakening Qing Dynasty waged a desperate war against a pro-Christian and anti-foreigner faction known as the Boxers. 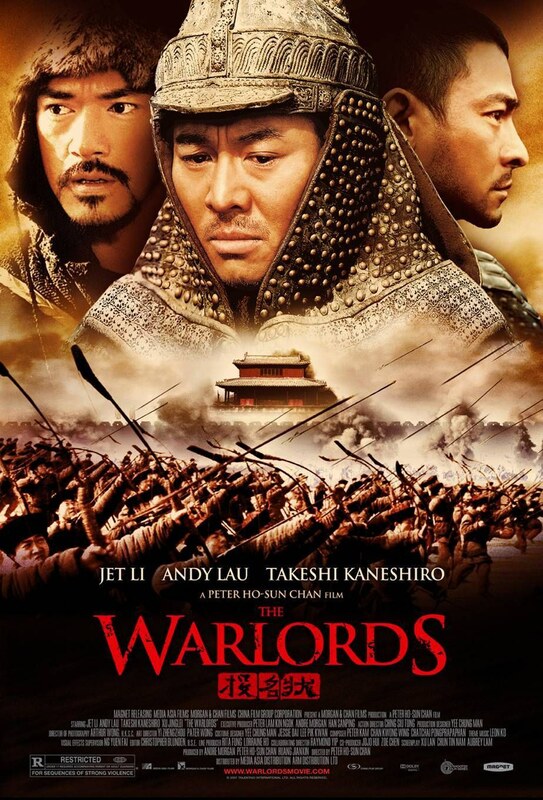 A brutal and honest depiction of the tragedies of war and the dangers of ambition, "The Warlords" offers audiences an unforgettable experience in a dark and harrowing period of Chinese history. 4. 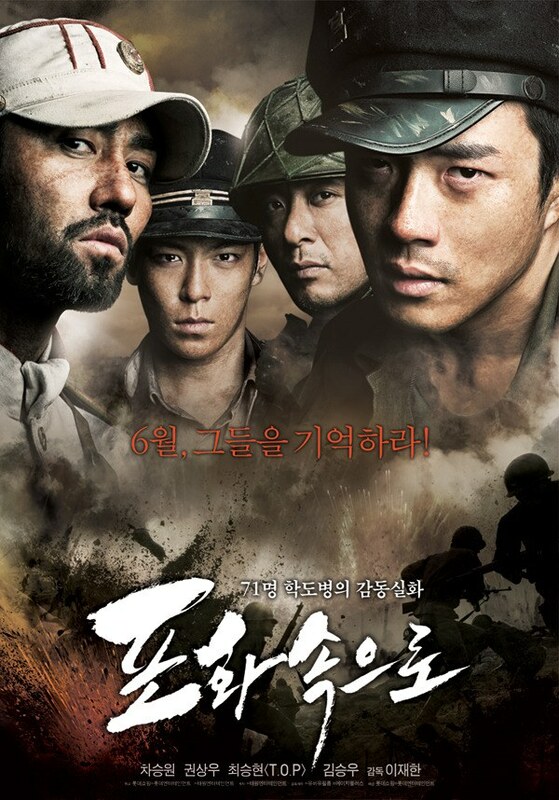 "71 Into The Fire"
Featuring a powerful performance by Korean pop star TOP, "71 Into the Fire" focuses on the true story of seventy-one South Korean student soldiers who fought to the last man in a desperate struggle to defend a strategic position against overwhelming North Korean forces. Depressingly tragic, "71 Into The Fire" remembers those who lost their lives during the war, especially the young student-soldiers who fought and died for their country. 5. 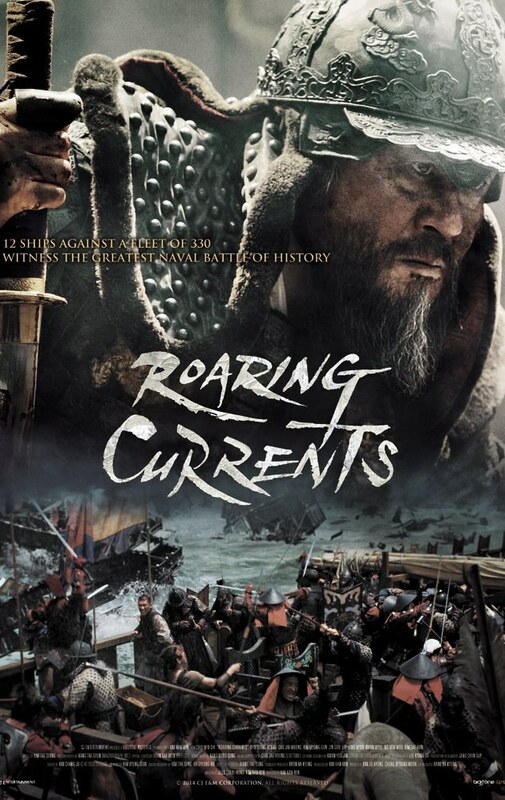 "The Admiral: Roaring Currents"
Based on the true battle of the Battle of Myeongnyang, "The Admiral: Roaring Currents" tells of the titanic battle where 13 ships of the Korean Navy went up against 330 ship of the opposing Japanese fleet—and won. A inspirational tale of courage, fortitude, and patriotism, "The Admiral" is not only as exciting as the modern blockbuster, it is also as heartfelt as an indie. 6. 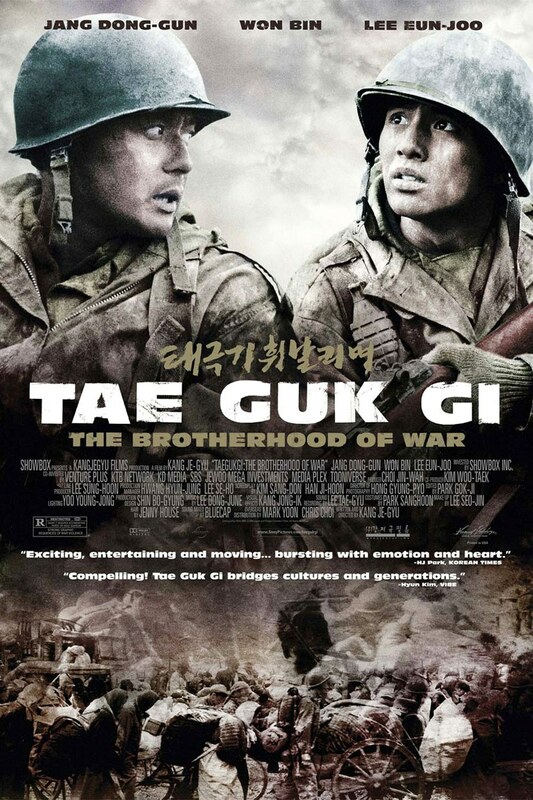 "Tae Guk Gi: The Brotherhood of War"
Similar to "71 Into The Fire," for its setting in the Korean War, "Tae Guk Gi: The Brotherhood of War," is more of a film about the horrors of war and the immense damage it does on both the mind and the soul. While all films on this list have graphic scenes of violence, "Tae Guk Gi" has a gratuitous amount, which is purposefully included to give depth to the fruitless and senseless conflict very commonly known as "The Forgotten War." The biggest and most powerful battleship ever constructed, "Yamato" is a non-linear story that follows a woman's attempt of scattering her father's ashes at sea where the battleship he served on during World War II, Yamato, tragically sunk. More than a military and technological achievement for the Japanese, the battleship Yamato was a symbol of the nation itself. 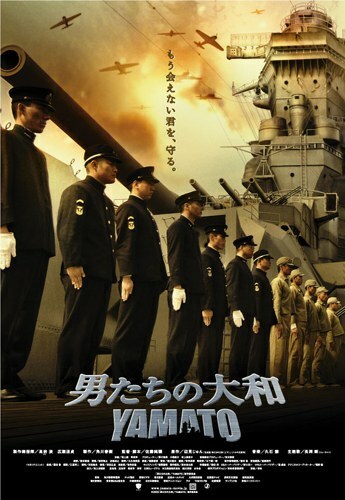 A story of camaraderie, sacrifice, and ultimately remembrance, "Yamato" is an emotional and electrifying experience. 8. 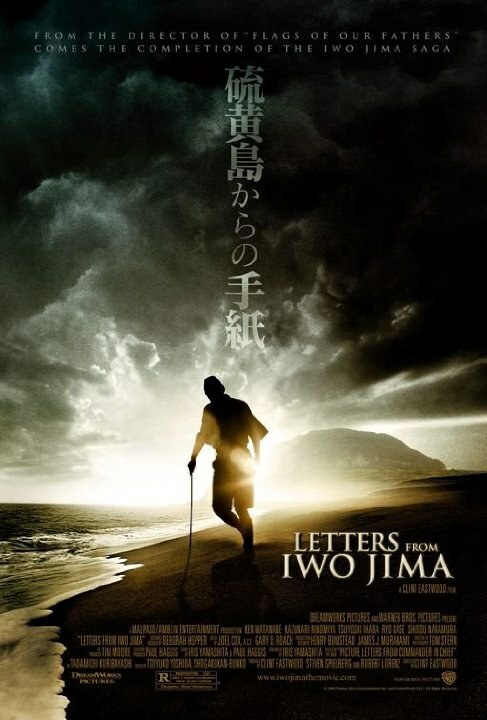 "Letters From Iwo Jima"
A companion piece to "Flags Of Our Fathers," "Letters From Iwo Jima" tells of the Japanese side of the iconic Battle of Iwo Jima. Set in the final days of World War II on a small volcanic island, the story follows General Tadamicihi Kuribayashi and his efforts to fend off the invading American forces for as long as possible in an impossible battle. Humanizing, gripping, and beautiful, "Letters From Iwo Jima" sheds light on the good and evil found on all sides of every conflict. 9. 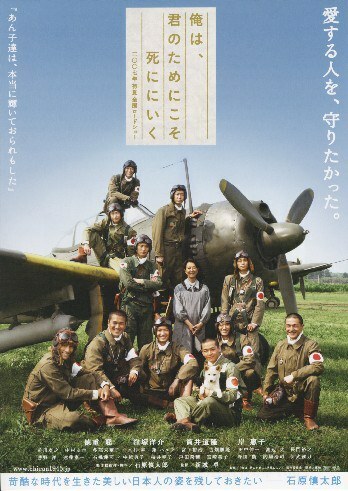 "For Those We Love"
Seen by some as a right-wing militaristic and revisionist film, "For Those We Love" is a controversial film that follows a group of kamikaze pilots from the day they are recruited to the day where they attempt to fly their fuel and explosive-laden planes into enemy warships or die trying. Definitely similar to the suicide bomber attacks that are prevalent today, "For Those We Love" takes a truly tragic part of World War II and tells the stories of those who were either pressured into becoming suicide pilots or who did it for their unwavering desire to protect their country at all costs. With the exception of "Letters From Iwo Jima," which was a co-production between the United States and Japan, all eight other films on this list are made explicitly by the East Asian countries of China, Korea, and Japan. While war is a truly tragic human invention, there is sometimes good that can come from it, such as the realization that peace, coexistence, and harmony between the peoples of the world is ultimately more important than any political, ethnical, religious, or economic motive.